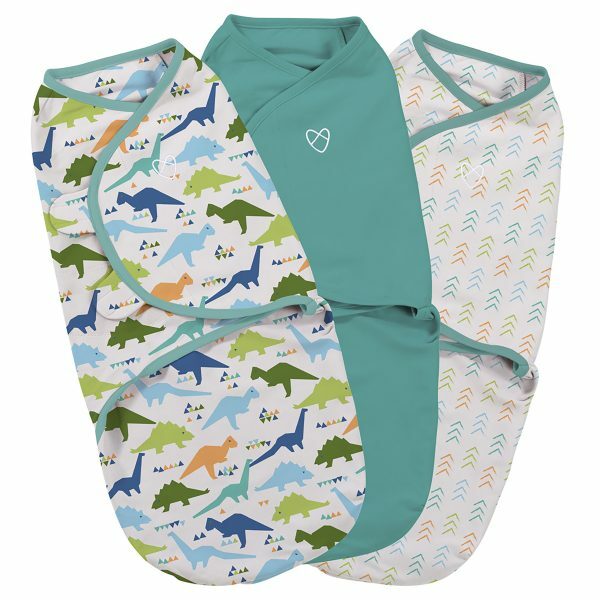 Perfect for newborns, the Summer Infant Swaddle Pod® recreates the familiar cosy womb like feeling and was developed together with leading safe sleep experts. 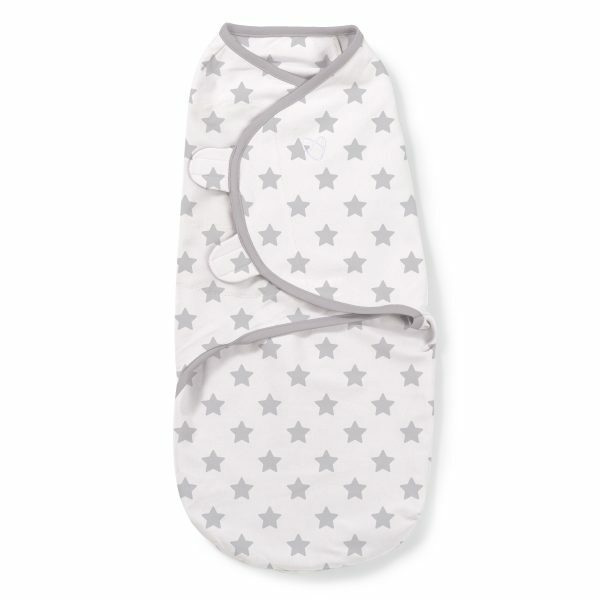 The Swaddle Pod® is ideal for very young infants and premature babies as it helps prevent them from startling awake. 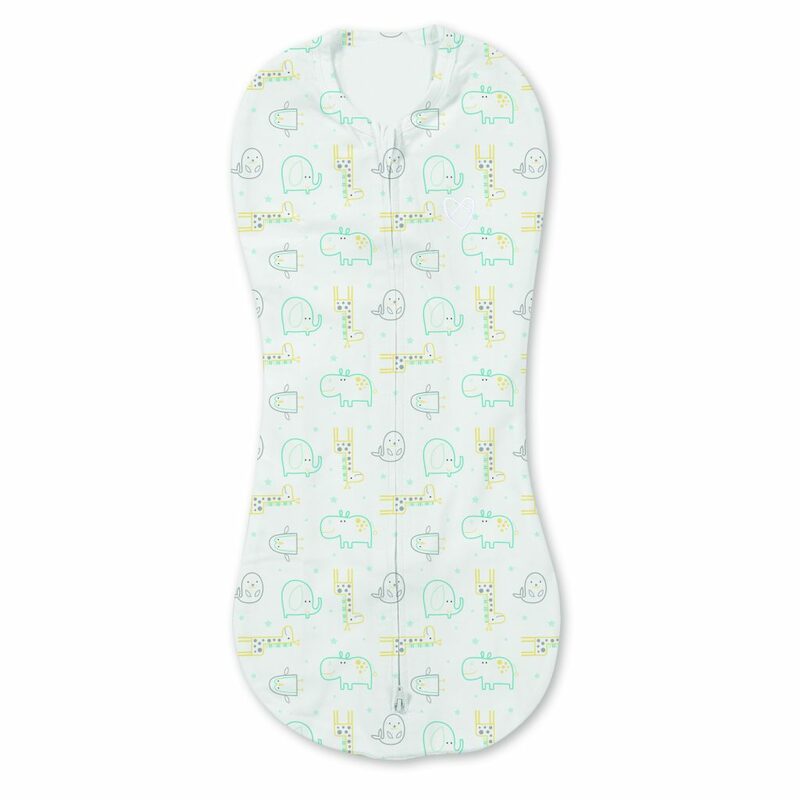 Simple and easy to use, just zip baby into pod. 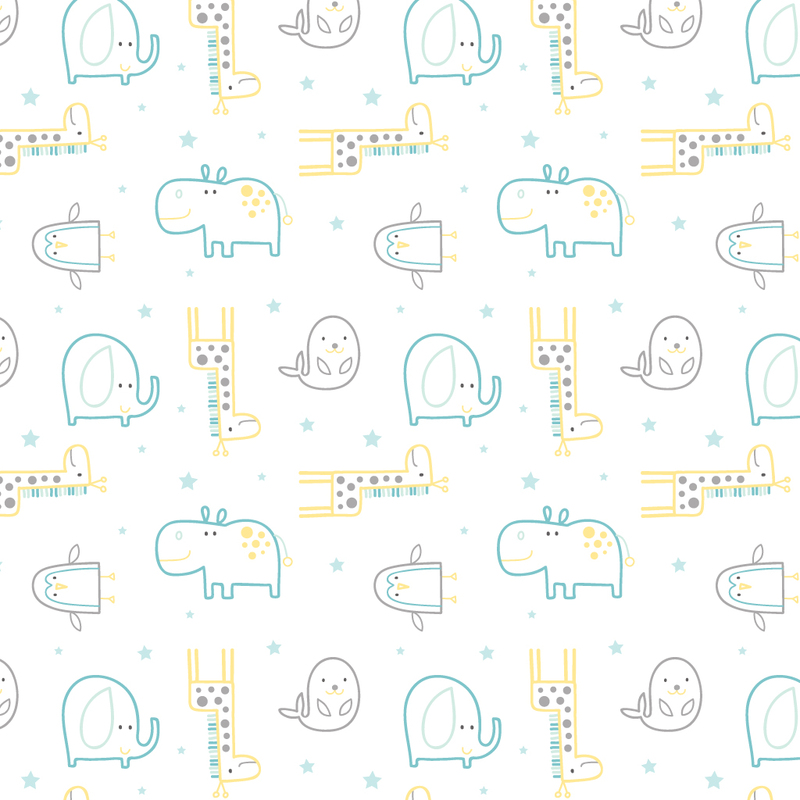 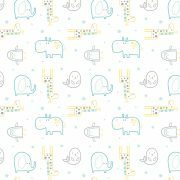 The soft, comfortable elastane cotton blend stretches with babies movement for their comfort. 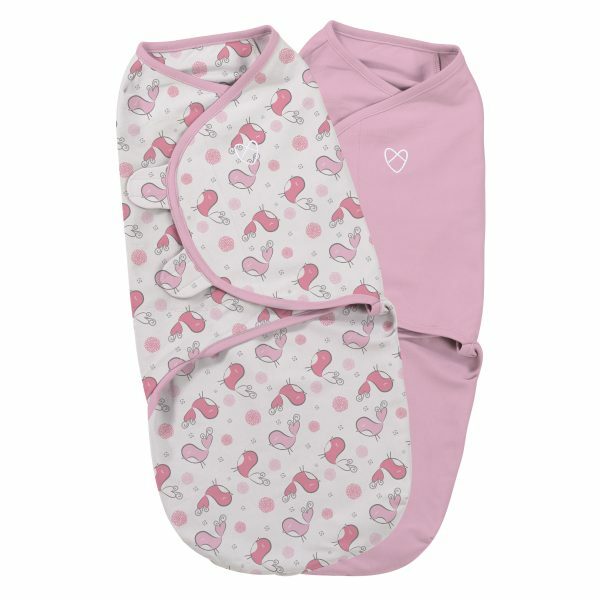 Suitable for 0 - 2 Months, 5 -110 lbs / 2-4.5 Kg.